There is power in the tounge! Think about that statement for just a moment. Now that the United States of America’s election is over I’ve heard and seen more anger and hatred that ever before. What is the point of it all?Running ones mouth, speaking of hate and violence is not what America was founded upon. was one of the most outspoken and influential people of his time . Are we as a nation forgetting the most important message he shared with the world ? Oh I’m sure we have all heard or read his “I Have A Dream” speech. In The 60’s he was ridiculed by his peers for things he said and made fun of. 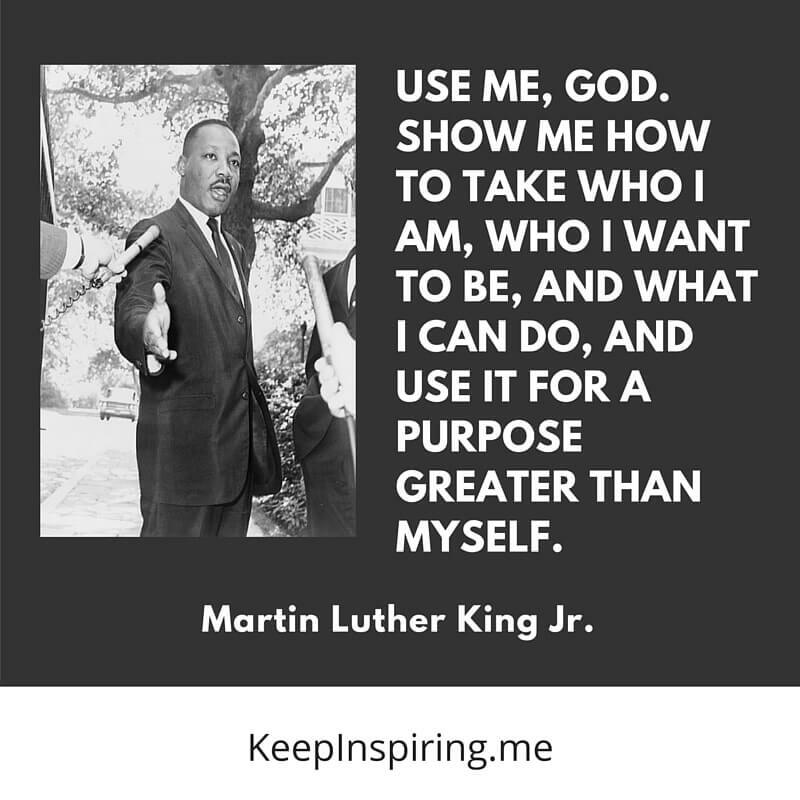 It was the power of his words that began to change his life and the lives of those that followed him. 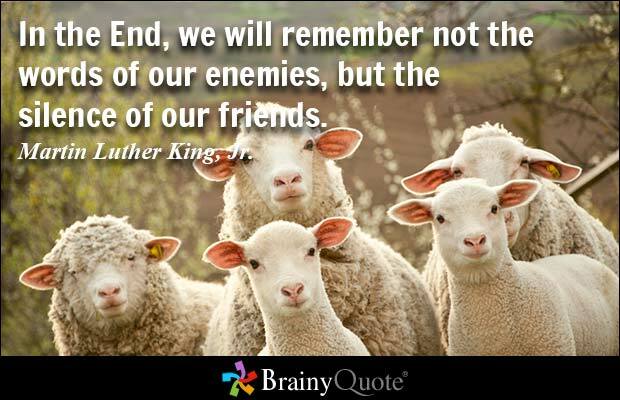 The I Have I Dream speech was his most famous; however there were other quotes which are fitting for today’s times. You have power in your words. The words we speak bring love, hate, healing, irreparable damage, illnesses, unforgiveness, and forgiveness. When was the last time you yourself made a positive statement about yourself ? Do you tell yourself these things everyday ? I am strong ! I am beautiful! I show love and receive love! When we confess positive statements out of our mouth they come to pass. We may not see them come to forwichen right away. Years, months or days later we start to believe what we say. We stand a little taller, push our chest out a little more and walk with confidence knowing we are speaking positive things into the universe, which will come back to us. Affirmations are one way to train your mind into positive thinking while speaking them out loud . I found a great little gem on my Google search. Great ideas for you to get started with improving your self talk. 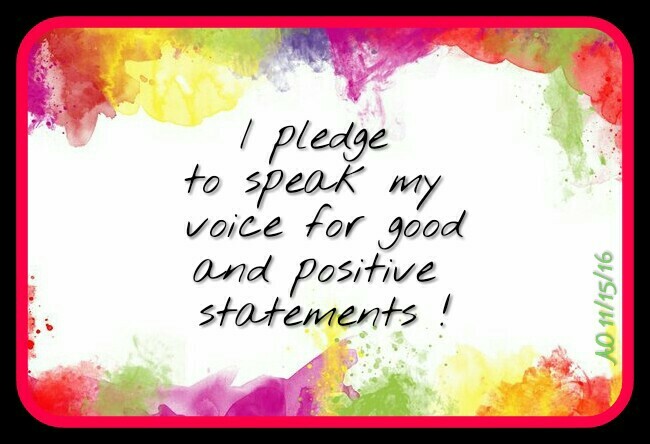 Will you agree to join me in this pledge? If so please comment I pledge below and feel free to copy this image and share it .